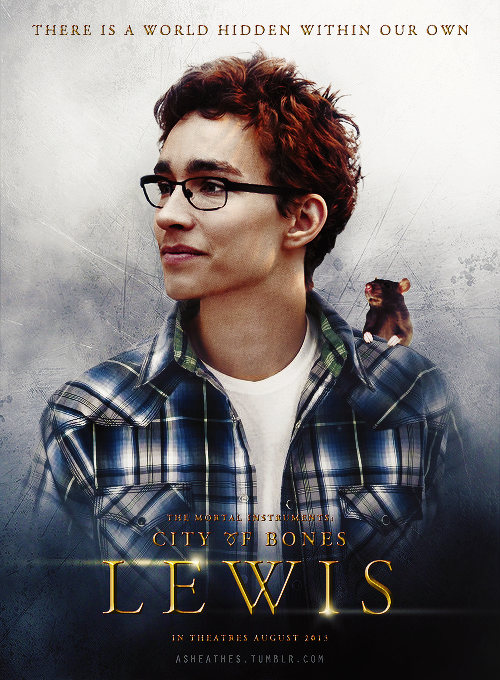 I am a huge Cassandra Clare fan and love The Mortal Instruments books so way back when (2013) The City of Bones movie burst onto our screens I was filled with hope, excitement, joy but as we all know (or you do if you’re a fan) it didn’t work out so well. My big problem with any book to movie adaptation is when they don’t follow they book – it doesn’t have to be to the letter, I know something’s don’t translate from page to screen BUT with something as complicated as The Shadow Hunter Chronicles and having to keep in mind a prequel series like The Infernal Devices keeping the original text in mind, and sticking to it as much as possible is a good idea (it is popular for a reason). 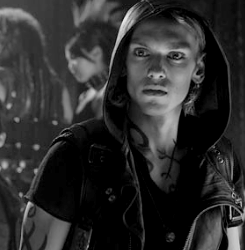 I do really like Lily Collins as Clary and I know this is controversial but I do like Jamie Campbell Bower as Jace so I wanted to briefly have a look at the new cast and chat about the teasers that have been released so far and THAT pilot preview that’s been released online. 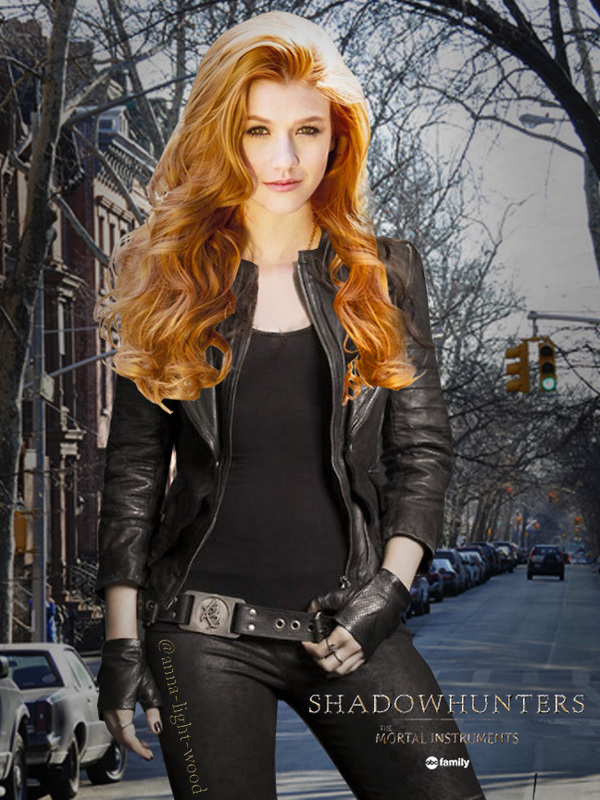 I think the casting choices are interesting, most people are going to be happy with Jace and Clary visually they look closer to how they did in the books which is a positive step forward. 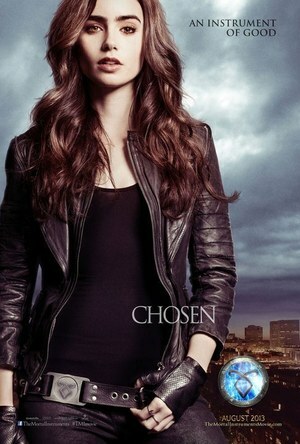 For me personally though Lily Collins is a talented actress and although the film wasn’t great she really did pull off a great Clary. 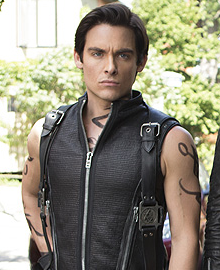 When it comes to Jace, the most important thing for me is that his attitude is displayed correctly, he has such great one liners in the books and his back and forth with Simon is brilliant if they get that right that’s a real positive step forward to success. 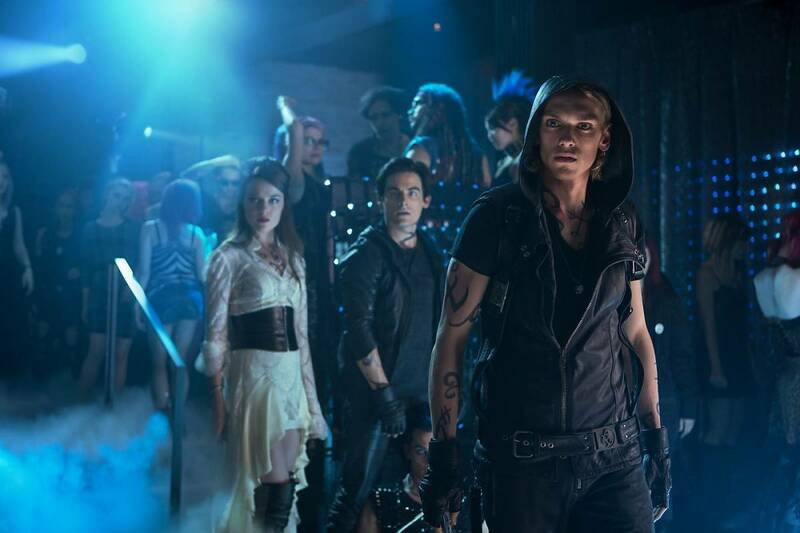 The pilot snippet and two teasers have been released so far if you haven’t seen them they are all available on Youtube, I don’t want to make judgements because as a fan I would love Shadowhunters to be a long running success but from what I have seen it looks a bit Vampire Academy to me which makes me think they might be going for the funny, cringe, slap stick angle rather than dark with underlying humour. Just going to have to wait and see! 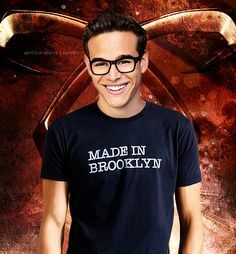 So to round up casting, so far looks good, I have only mentioned and pictured my favourite characters in this post but may go on to do a full casting post. 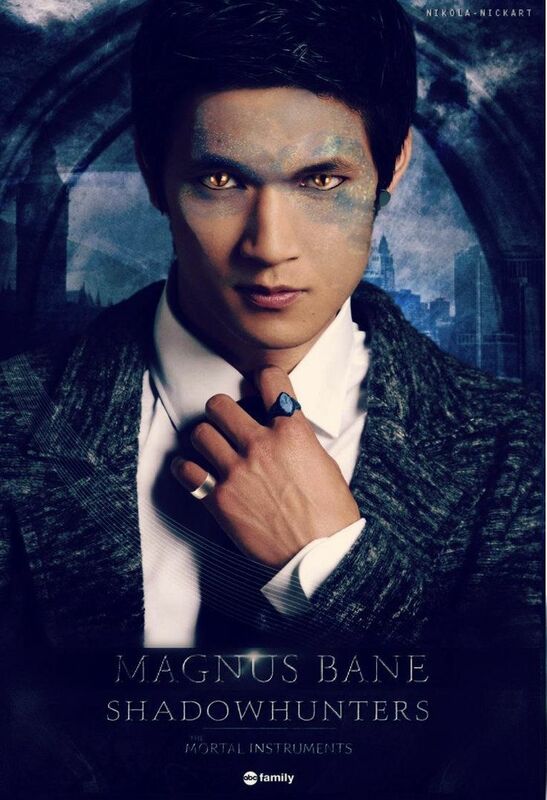 Harry Shum Jr. is my favourite casting so far I think he is going to make a brilliant Magnus and can’t wait to see him bring the wonderful Warlock to life! 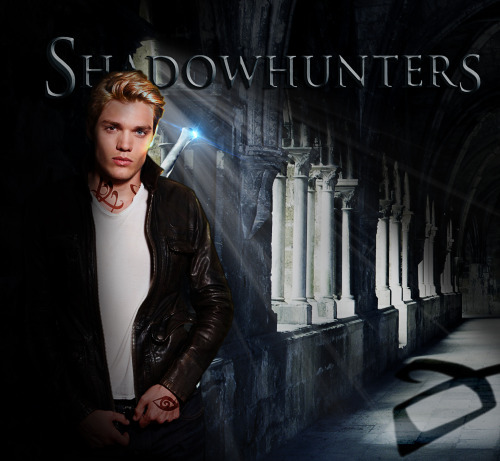 Basically I can’t wait and I’m going to have to re-read City of Bones before January 2016 to get Shadowhunters ready. 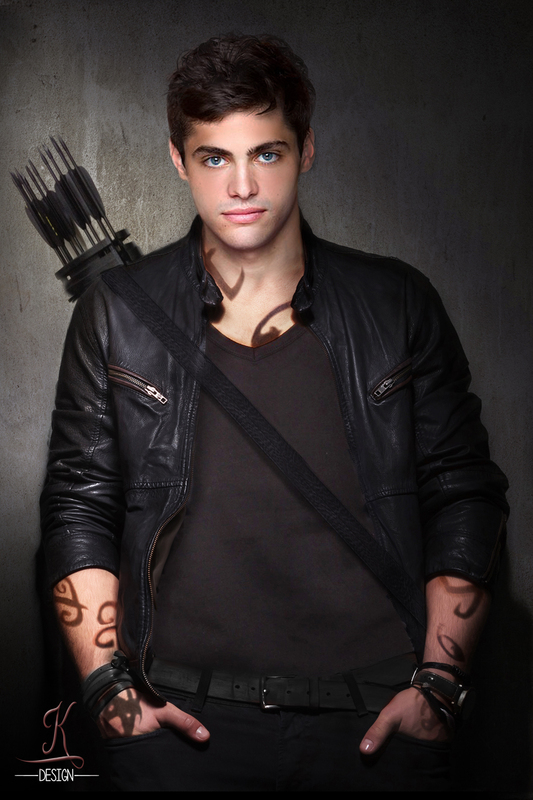 What to you think of the Shadowhunters casting, love the movie? Hate the movie? Do you think a successful adaptation can be done? Fangirl in the comments! 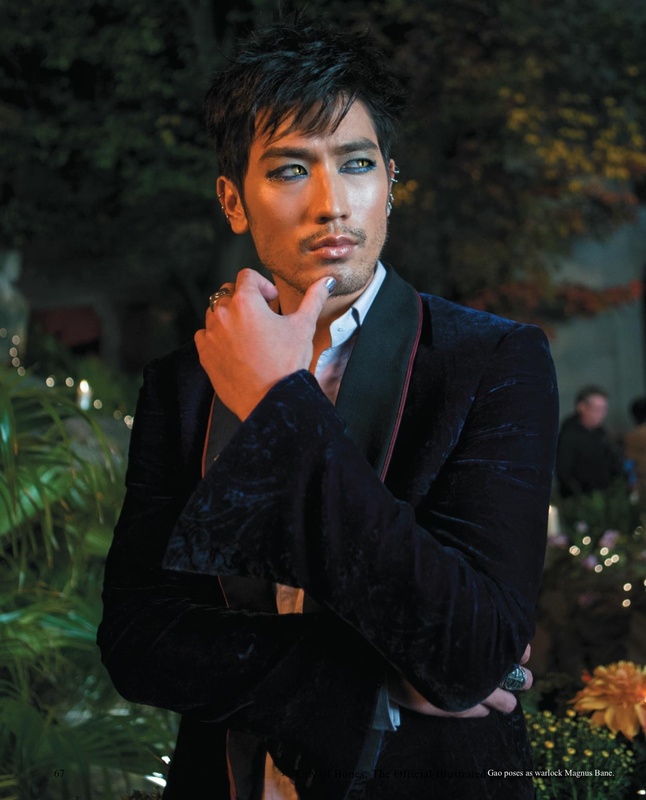 This entry was posted in Books and Movies, Shadow Hunters and tagged abcfamily, Alberto Rosende, Alec Lightwood, Cassandra Clare, Clary Fray, freeform, harry shum Jr., Jace Wayland, Katherine McNara, Lily Collins, Magnus Bane, Shadowhunters, Simon Lewis, The City of Bones, The Mortal Instruments, The Shadowhunter Chronicles on October 17, 2015 by Chloe. As it’s now March, I’m a little late to reading this, but I think the show is actually doing pretty well, all things considered. What do you think? As I’m in the UK, I’ve got to watch it on Netflix, which is probably a little behind anyway. I think I’m on Episode 7? 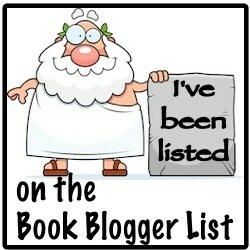 I’ve noticed some things from books 2 have already happened, so the story line has been switched up a little. I really have enjoyed the tv series. 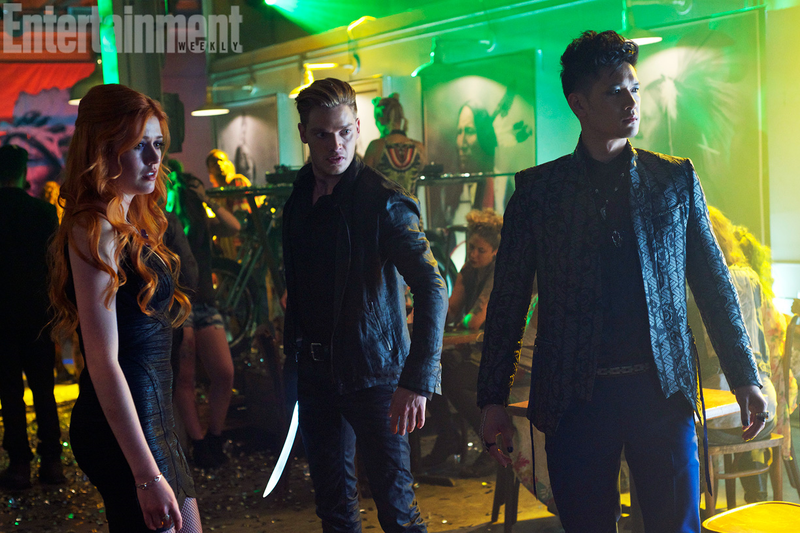 I like the look of the new actors better than the movie. The movie was such a disappointment to me.